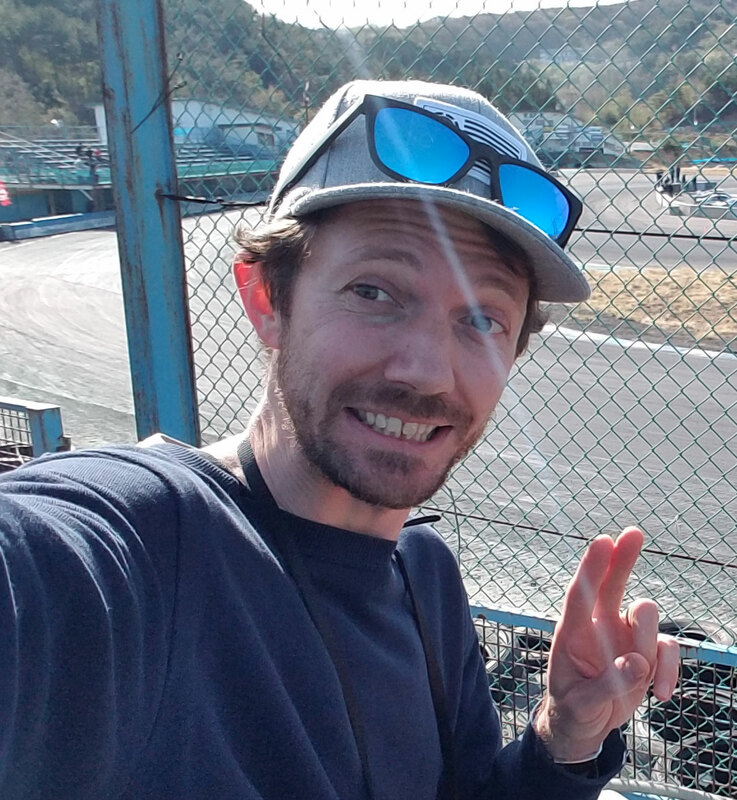 Today was the D1 east divisional competition at Ebisu Circuit Minami course in Japan – my local playground. The sun was going down on a great afternoon… and these boys were drifting in 5 car trains like it was nothing. Just another lazy Sunday afternoon at Ebisu.